By Hillsong United. Arranged by Stephen DeCesare. Score. 19 pages. Published by Exultet Music (H0.150689-256645). The popular Praise and Worship song by Hillsong United has now been arranged as a duet for Flute and Bb-Clarinet. 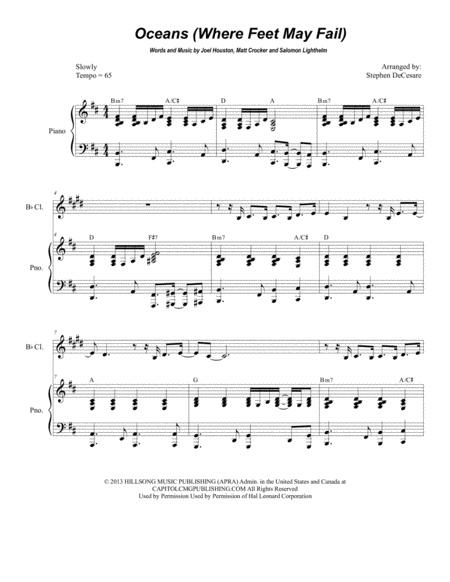 This arrangement is accessible and appropriate to be played in any church setting. Scored for Flute, Bb-Clarinet, and Piano.